Skin continually undergoes natural exfoliation. 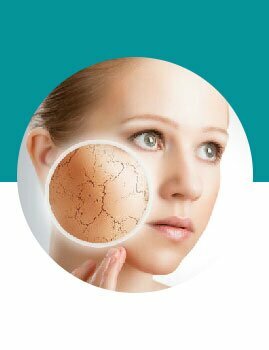 As one ages the cell turnover slows down and skin becomes dull due to the accumulation of dead, dry epidermal cells. 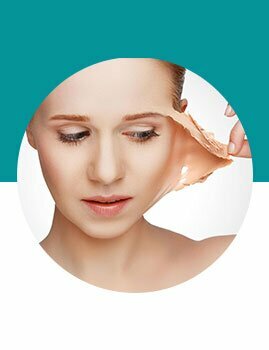 This thick hard layer distresses the skin causing whiteheads, blackheads, and uneven skin tone and texture. Microdermabrasion (either Crystal or Diamond tipped) is a cosmetic procedure used to rejuvenate the skin by lifting dead cells off the surface. When the skin surface is physically disturbed, it increase the cells metabolism and stimulates the production of collagen thus improving the condition of the skin. Fresh healthy skin is exposed to nutrients and allows for better penetration of active ingredients of skin care products.